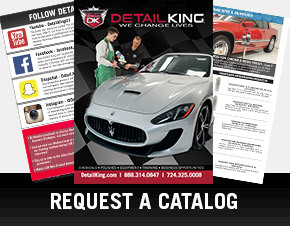 Detail King provides paintless dent repair kits and paintless dent repair tools so you can offer profitable PDR services at your shop or as a mobile dent repair business. 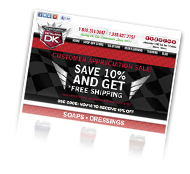 Turn Dings & Dents into Dollars with Detail King’s Paintless Dent Repair Business Opportunity Kits! Detail King offers two professional paintless dent repair kits that will give the detailer not only an edge on competitors, but also increases their business revenue, especially during the winter months when detailing vehicles can be slow due to weather. What car today doesn’t have dents? This is a no brainer, you probably will have the vehicle in your possession for a few hours, maybe longer, here is an opportunity to fix the dents that can be fixed and add extra $$$ to your invoice. Taking the car to the body shop for small dent repair can cost several hundred dollars and there is always the chance the paint will not match. Our kits provide the tools needed to make extra profits by providing paintless dent repair services. Be sure to read the Step By Step Instructions how to remove dents with our glue pulling procedure.